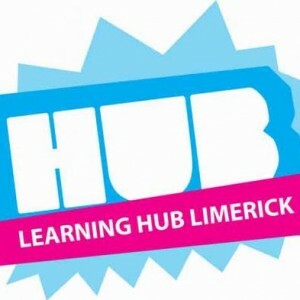 Learning Hub Limerick was formed in November 2007. 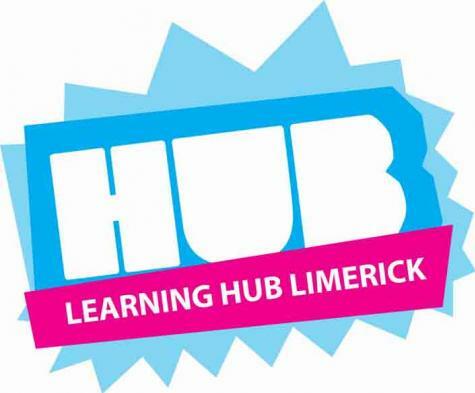 The Learning Hub works in partnership with parents, education providers, statutory agencies and the wider Limerick community to provide a safe, welcoming and inspiring environment. This helps young people to reach their true potential. 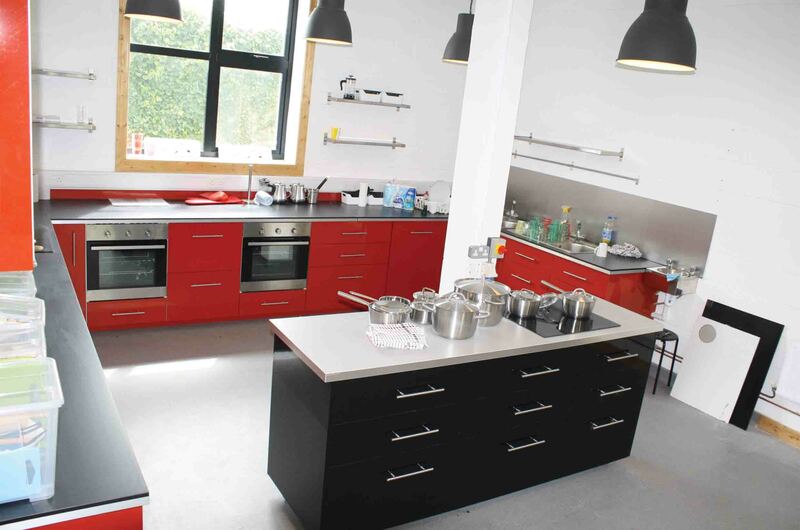 When formed, the Learning Hub’s aim was to develop and implement practical and solution focused responses to the high levels of educational disadvantage and early school leaving experienced by local communities on the Northside of Limerick City. The main house or the “Mansion” as it is known locally, houses the staff and administration team of the Learning Hub. However, there are also student and volunteer ICT facilities, a kitchen and multiple meeting areas which are open for community use. The basement rooms, while unsuitable for general activity serve as great music rehearsal spaces. The Music Hub facility is a refurbished stables building. Thanks to funding from Vodafone Foundation, Pobal, Rapid, HSE and St Martin’s Centre there is now a state of the art and fully accessible music recording, rehearsal and teaching space available to the community. The Health Hub comprises of a completely refurbished martial arts and fitness studio and also provides space for dance, yoga and other general fitness classes. There is also a small outdoor playing area which is used for 5 a side soccer, basketball, tag rugby, orienteering and general play. The Science Hub provides local primary schools with a customised science experience aimed at introducing Science in a fun and imaginative way. Third level volunteers from UL, LIT and MIC are involved in delivering this experience to groups of primary level students. The Digihub is a modern fully equipped multimedia space with a large interactive whiteboard and up to 22 PCs and Macs as required. All computers run on open source alongside industry standard operating platforms. 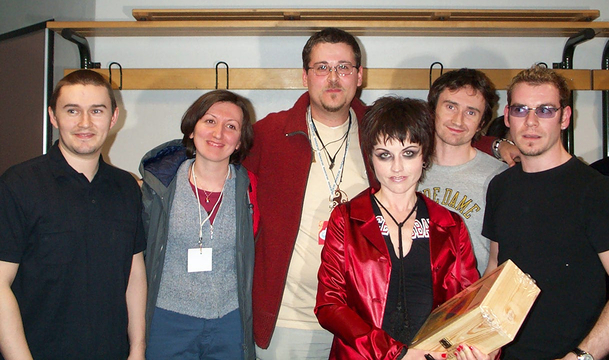 We run multiple projects including StoryHub here in this space. 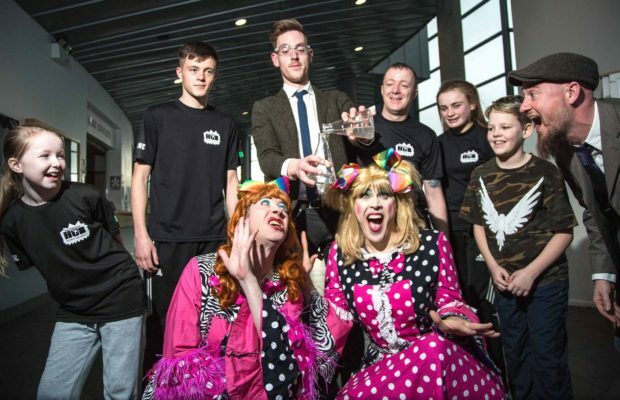 The Digihub space is a well maintained resource which is always available to multiple schools, third level institutions and local community organisation. There are a number of great art spaces at the Learning Hub. During their busiest time of the year there is up to 4 designated arts and crafts rooms available to young people especially coming up to the St Patrick’s Day Parade! Art rooms are available to young people of all ages for multiple projects throughout the year and also provide space for drama and small group projects as required. For more information on the Learning Hub or to get in contact check out their website here!